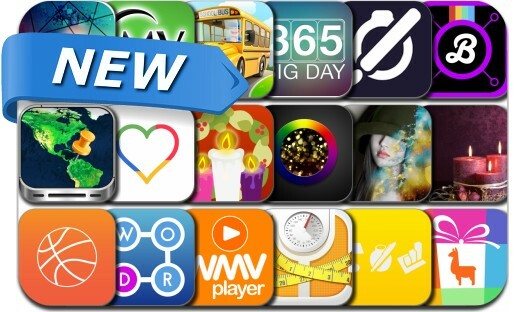 This new apps alert includes All Words Up Saga, Big Days, Dynamic Wallpapers 3D, Bend, A Crazy School-bus Driver, Amazing Art Nebula Mask, Don't Get Lost, GiftLlama: Thoughtful Gift Ideas, Templates for iWork Pro 2 and many others. Bend – Add Text Curves, Symbols, and Filters…. Diet Weight Loss Diary with BMI – Lose 2X Weight!